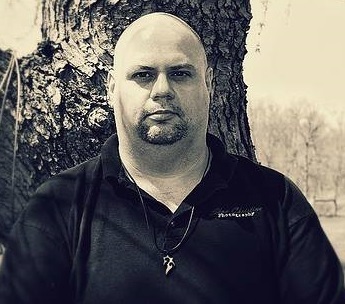 Black Bat Software and Consulting is a small, privately owned and operated company based out of Lexington, Kentucky owned and operated by Edward Norris. Originally founded in 2007 as "Central Kentucky Software Solutions, LLC," the company was renamed to "Black Bat Software" in 2012 when it was temporarily relocated to Cincinnati, Ohio. As of 2019, our headquarters are once again based in Lexington. Edward graduated from Denison University in 1993 with degrees in computer science and mathematics. After college, he immediately started his career at a Fortune 500 company that developed Automotive Dealership systems for his first 13 years. In 2006, Edward relocated to Georgetown, Kentucky where he worked for a Logistics company developing an inventory management system. At this time, he created Central Kentucky Software Services, LLC, operating as an independant consultant during his spare time. As time went by, Edward was able to provide development and databases expertise in the fields of Medical Services, Finance, and Oil/Gas Utilities.